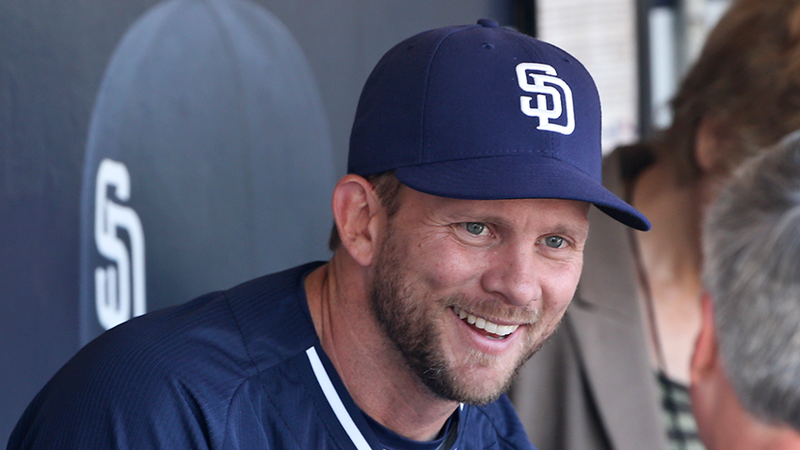 Taking a closer look at the San Diego Padres’ recent history and finances. So far, the Padres have not come close to meeting that goal. 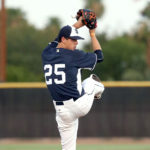 The team has ended each season with a sub-.500 winning percentage and a high of third place twice in the National League West. Last year, the team managed only 66 wins against 96 losses. In the meantime, team value has gone from $600 million to more than $1.2 billion, according to Forbes. 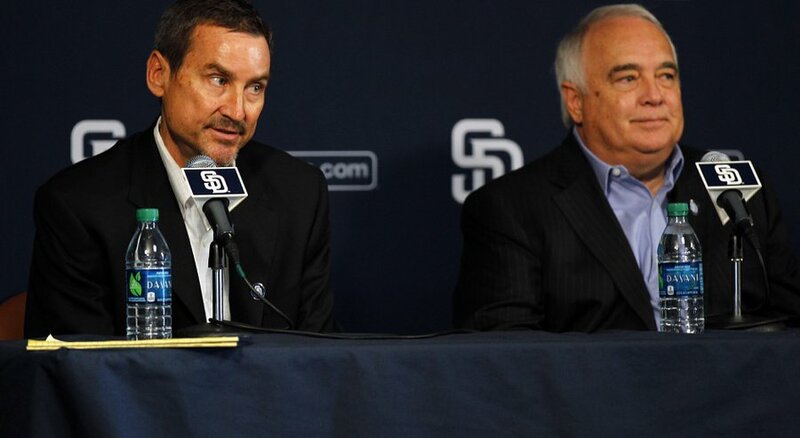 The Padres obviously have some explaining to do, and, when San Diego Union-Tribune writer Kevin Acee asked about team finances, Fowler and Seidler agreed to share important details. Most Major League teams tend to be as secretive as the CIA in revealing financial information. Through Acee, fans have been granted a surprising level of transparency, although he acknowledged he has no way of knowing what wasn’t revealed. 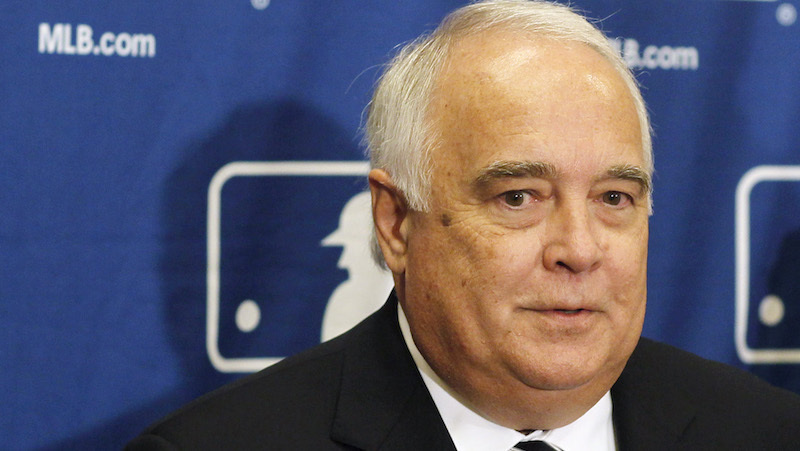 According to Fowler, the organization has succeeded in refinancing debt and putting the team in a more “flexible” position. Reportedly, some people in the organization may not have been pleased by the revelations. 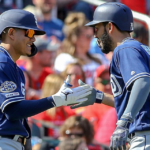 However, the Padres do not appear eager to increase the payroll by making a big splash this offseason, as the judgment has been made that a player or two will not put a team that won only 66 games last year over the top. 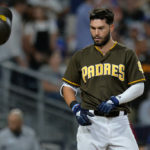 Playing devil’s advocate, one has to ask why the team chose to sign Eric Hosmer for the largest contract in Padres’ history after a 71-91 record in 2017. Fan reaction to the Padres’ revelations has run the gamut from acceptance to skepticism to anger, especially since the team keeps moving the goalposts for meeting this stated goal. Debt reduction and Omni Club improvements don’t exactly resonate with most of the fan base. Also estimated by spotrac, the projected payroll in 2019 will be approximately $72 million and rank 25th. 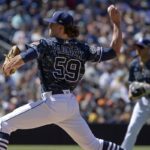 The payroll peaked in 2015 when the team decided to “go for it.” Unfortunately, the trade fest that netted players like Matt Kemp, Justin Upton, Craig Kimbrel, and Wil Myers resulted in a worse record (74-88) than the preceding season (77-85) despite the highest payroll under the current owners. Part of the drag on the payroll has derived from “retained salaries,” money paid to players no longer on the team. 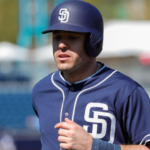 Last year, the Padres finally paid off Kemp’s salary but owed $13 million to Chase Headley, $11 million to James Shields and $9 million to Phil Hughes, all players that can safely be labeled very expensive mistakes. Further complicating the picture, Eric Hosmer’s contract would account for 29.11 percent of payroll if the season started today. After his poor performance last year, that $21-million salary looks especially galling. Following Hosmer, 9.7 percent of the payroll will go to Garret Richards, who most likely will not throw one pitch at the major league level. Wil Myers ranks third at $5.5 million and almost 8 percent of payroll, but next year his salary will increase dramatically to $22.5 million, 35 percent of estimated payroll. We can only wonder just how those contracts will affect the bottom line. Fortunately, much of the team consists of players like Manuel Margot and Austin Hedges making at or close to the league minimum of $555,000. However, as they accrue playing time, the Padres will face arbitration. 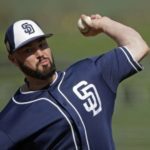 How will the Padres address their contract demands? The current owners may be lulled into a sense of security about fan loyalty thanks to attendance numbers which have declined from a high in 2015 but still remain relatively healthy. However, they need to recognize that Petco Park itself draws a portion of fans rather than the team on the field. Plus, the powers that be need to come down to the “cheap” seats and check out the composition of the attendees. When the Dodgers, Giants, Cubs, and Cardinals come to town, Padres fans feel as if they’ve been transported to Dodger Stadium or Oracle Park (formerly AT&T Park), Wrigley Field or Busch Stadium. Those fans may line owners’ pockets but can come close to ruining a good time at the ballpark for the Friar faithful. It does appear that Ron Fowler et. al. have a decent business plan. However, owning a Major League Baseball franchise does not compare to operating a widget factory. Teams rely on fan loyalty, and the Padres have sorely tested that loyalty for years. Those fans can only hope that the team makes a move to improve the product on the field before the season starts in late March. Or perhaps, the team will make a meaningful splash at the trade deadline after a half season of evaluation. In any case, the Padres are on the clock. Yep, Diane is the best!!!! And her glasses see the Padres perfectly! Too many people who follow the team on the East Village Times, automatically feel that AJ Preller, Ron Fowler and Peter Seidler have great track records to follow and admire. But do they? Today is Jan. 30 and I am super nervous that Preller is going to try and sign Manny Machado. Adding a guy like him to the team would be a toxic addition to the players already assembled. Preller doesn’t need to make any more unusual splashes; what he needs to do is listen closely to Eric Hosmer whenever he is considering a player. Say what you want about Hosmer, he is a leader and strong judge of character; he wants to win as badly as anyone. 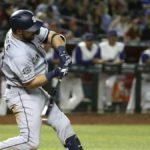 If Hosmer whispers the name of Mike Moustakas (or anyone else) as a player the Pads should keep or sign, Preller and company should pay close heed. After all, wasn’t his leadership and moxie one of the real reasons why Hosmer was added last year? It’s pretty clear Fowler and co. know very little about baseball, but it’s surprising to read how little they care about fan morale. You are right to stress fan discontent, and in particular how fans from out of town can take over Petco. If you’ve ever been to a Yankee game in Tampa or Baltimore, going to a Dodgers’ game in San Diego will feel familiar. Way too many fans of the visiting team, and visiting fans laughing at/taunting the home fans for their clown show club. When I’ve been to ATT, now Oracle, wearing a Padres hat was an open invitation for abuse. But that’s the kind of thing that’s apparently hard to see from the owner’s luxury skybox. You’d have to care enough to look.